Nice! ... Nice place and very ecomomy. 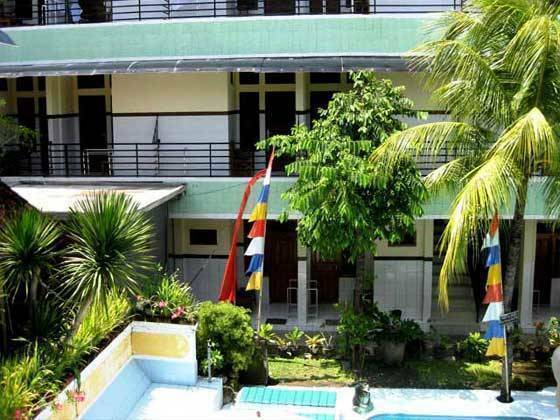 Sayang Maha Mertha Hotel is small, peaceful and serene. Our restaurant offers European, Chinese, Indonesian and Balinese (by order) cuisine. -Room in Balinese Architecture -Safety Deposit Boxes -Tourist Information -Swimming Pool -Bar, Restaurant and Cafe -Parking Area -Doctor on call -Massage Service -Pool Table -Internet and Telephone Service -Security 24 hours -Room service 24 hours Nearby Kuta Beach in addition to being famous for its beautiful sunset and worldwide surfing, is also congenial for fishing, canoeing, snorkling, scuba diving, wind surfing, water skiing, boating, parasailing, kiting and even just for sitting around enjoying the gentle sea breeze while watching all the activities. 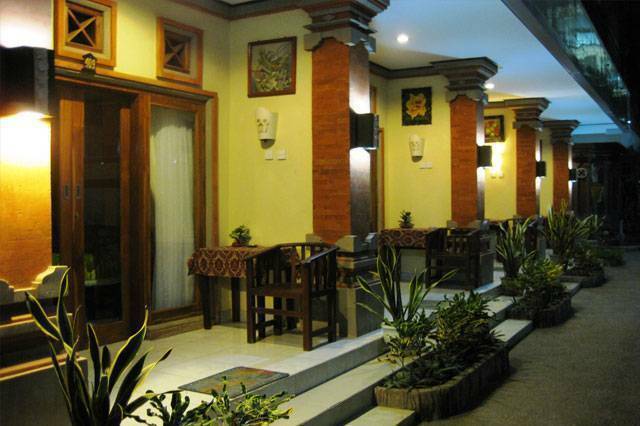 It is our wish to make Sayang Maha Mertha Hotel a small paradise for you to enjoy while you are holidaying in Bali. Ask at Reception about our taxi service or make use of our car or motor bike rental or ask our staff about the many exciting and informative tours available. 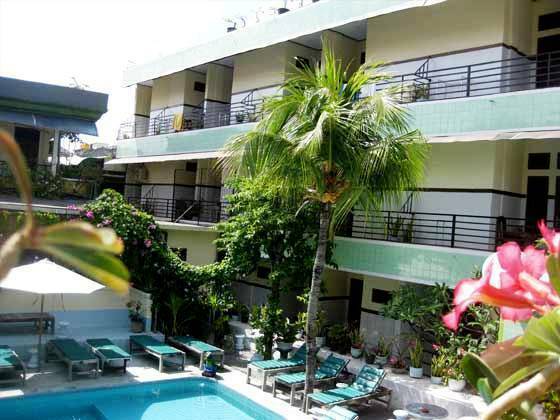 TWIN/ DOUBLE STANDARD ROOM with fan is available for 1 or 2 persons occupancy in one room, basic room with fan, private balcony and bath room with cold shower. All linen provided. Room is cleaned and serviced daily. 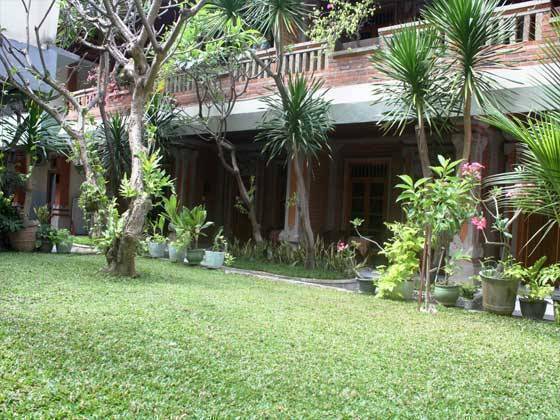 TWIN/ DOUBLE SUPERIOR ROOM is available for 1 or 2 persons occupancy in one room. 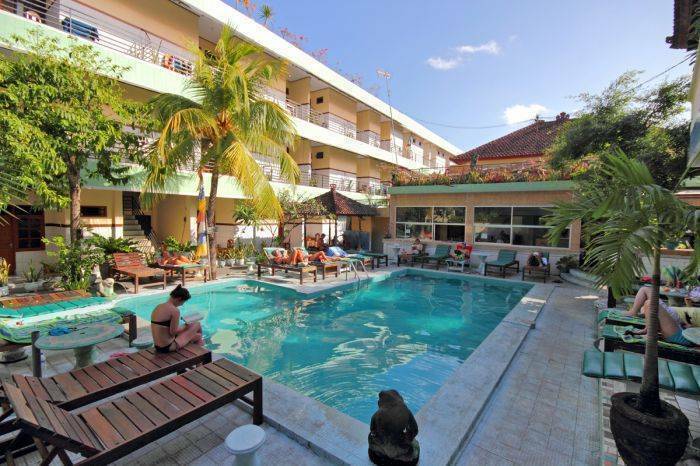 Room with air-conditioned, local television channel, private balcony and private bathroom with hot and cold shower. All linen provided. Room is cleaned and serviced daily. 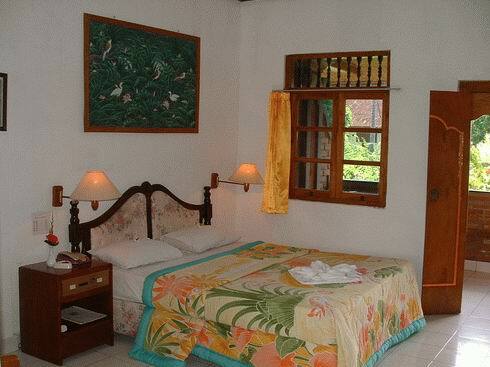 TWIN/ DOUBLE DELUXE ROOM with Ac is available for 1 or 2 persons occupancy in one room. Great Room with air-conditioner, local television channel, mini-bar, fridge, DVD/CD player, private balcony and private bathroom with hot and cold water. All linen provided. Room is cleaned and serviced daily. Cancellations 48 hours prior arrival or no-shows will result one night room charge of total booking value. We are located at Jalan Melasti, Lebak Bene, Legian Klod, Kuta, Bali. From International Airport arround 7 kms. Nearest airport: From International Airport arround 7 kms.